Twitter may be blocked in China, but that isn’t stopping it from exploring business relations there. Co-founder and CEO Jack Dorsey announced in a tweet that Kathy Chen has joined the company as managing director for China. According to TechCrunch, Chen previously served as general manager for China at Microsoft. 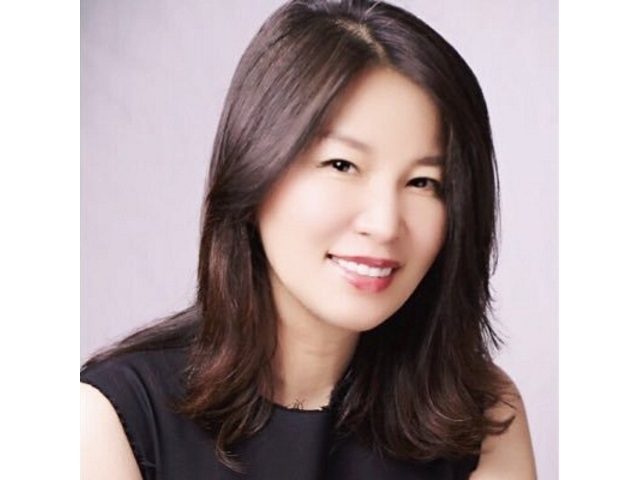 Prior to that, she held a similar position at Cisco Systems and served as CEO of Computer Associates-Jinchen Software, a joint venture between Computer Associates International (now known as CA Technologies) and China’s Ministry of Public Security. As a global platform, we are already engaged with advertisers, content providers and influencers across greater China to help them reach audiences around the world. Going forward, we will look to Kathy’s leadership to help us identify ways in which Twitter’s platform and technology assets can be utilized to created further value for enterprises, creators, influencers, partners and developers in mainland China, Hong Kong and Taiwan. Photo courtesy of Kathy Chen’s Twitter account.